Anne Arundel County is a county located in the U.S. state of Maryland. 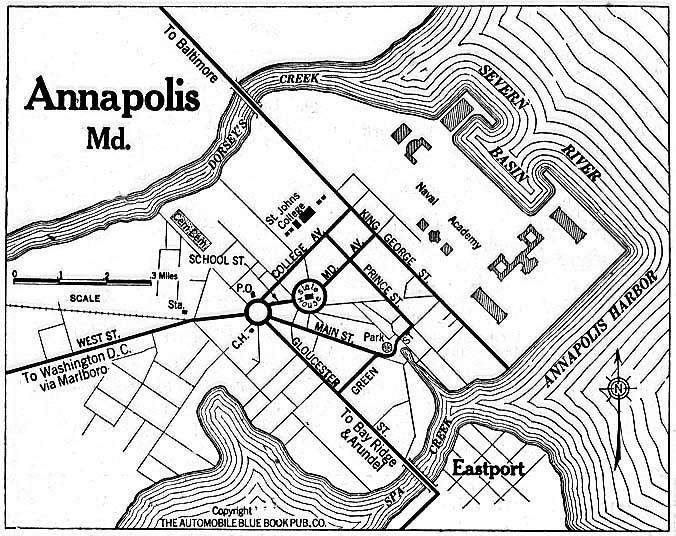 It's county seat is Annapolis. The county was created in 1650 and originated from part of St Mary's County. The name of the county comes from Anne Arundell was the maiden name of the wife of Caecilius Calvert, 2nd Baron Baltimore Between 1654 and 1658 it was known as Providence County by Puritan settlers. The links directory provides suggestions for a variety of websites to assist in your family history and genealogy research.